There are about 10 million accidents each year, of various different kinds, and more than 2 million people nationwide are injured in car crashes every year. Over the last few years, road deaths in Illinois and the Chicagoland area have continued to increase. That doesn’t even take into account injury from car accidents, including head injuries like a concussion, neck injuries like whiplash, or other injuries like broken bones. Whether you were hurt in a car accident or a loved one was killed, you deserve compensation. James Gay Law, LLC will work with you to recover the compensation you deserve for your pain and suffering, loss of normal life, cost of medical expenses, lost wages, and property damage in a timely manner. If you or a loved one have experienced these or other injuries as a result of an accident, call us for an appointment today. Other causes of accidents could include mechanical failures, bad weather, or intentional or willful destruction. 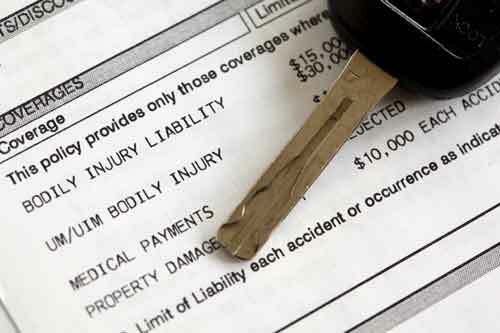 In most car accident cases, you will not be dealing directly with the person who was operating the vehicle that causes the accident, but rather their insurance company. Auto insurance companies have units dedicated to dealing with claims and making sure that you get as little as possible for your accident. Luckily, you have your own partner in the James J. Gay Law. We’ll deal with the auto insurance companies for you and make sure we don’t settle until you get the compensation you deserve.